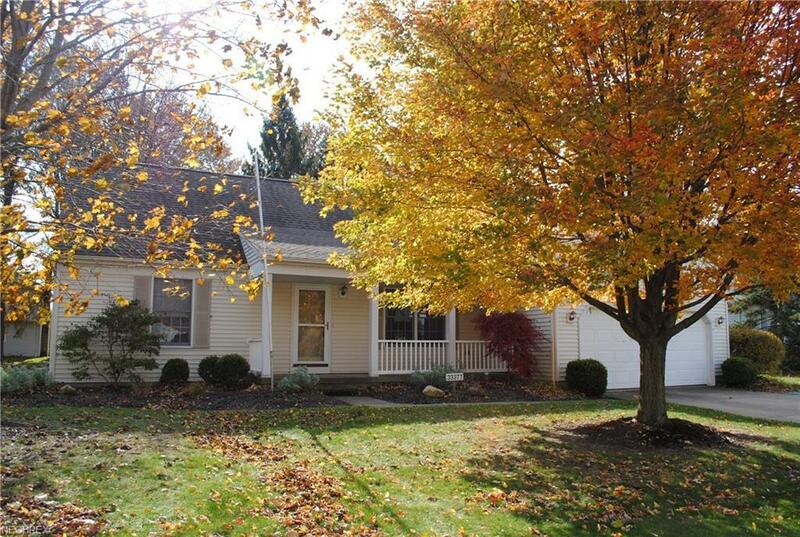 Charming Cape Cod home on a desired street in Avon Lake will impress. Neutral dÃ©cor throughout. Spacious kitchen opens to warm family room with fireplace and sliding glass door out to deck. 2 bedrooms down with full bathâ¦ and 2 bedrooms upstairs with full bath. Basement offers loads of storage. 2 car attached garage. Front porch, back deck and brick patioâ¦ all provide great spaces to enjoy the outdoors. Beautiful yard with trees. Call today.